Stills Gallery in Paddington, Sydney, is hosting a group exhibition of Stills photographers with the theme continuity and divergence. The exhibition, Season 2014, includes work by 12 leading photographers: Narelle Autio, Ian Dodd, Megan Jenkinson, Michael Light, Steven Lojewski, Deb Mansfield, Polixeni Papapetrou, Trent Parke, Garry Trinh, Justine Varga, Kawita Vatanajyankur andBeverley Veasey. Steven Lojewski’s series Populace was one of the first exhibitions at Stills when it began in 1991. The black-and-white documentary street photographs are the same silver gelatin prints printed by the artist at that time. Ian Dodd, a generation before Lojewski, shows new unseen work in vibrant and romantic colour after years of working in black and white. Garry Trinh is a contemporary version of Lojewski and his New York street photos are strong in whimsy and a personal voice. Immediately following her current show Lost Psyche, Polixeni Papapetrou presents a selection of images from her series Melancholia, recently exhibited in Whisper in My Mask at Tarrawarra Museum of Art, Melbourne. 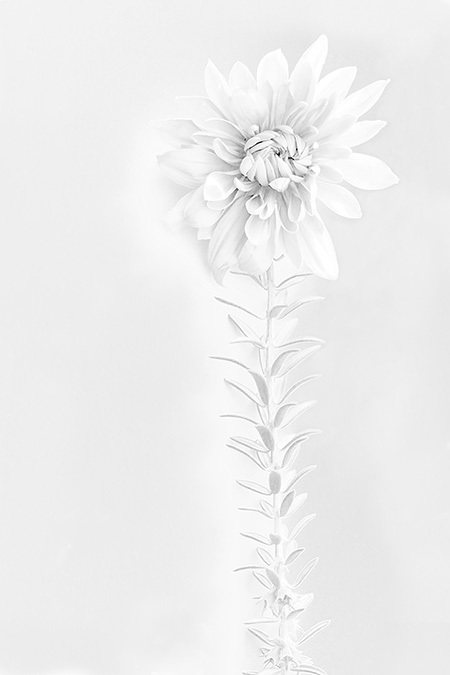 Beverley Veasey shows new work from her series Botanica, which includes ghostly white images of fictitious plant forms. Megan Jenkinson exhibits her sublime cloud lenticulars, Deb Mansfield's features her eccentric embroidered samplers of sourced images, while Justine Varga presents work from her Moving Out series from 2012. Video is represented by Kawita Vatanjyankur’s boldly coloured and edgy time loops of a young woman in unlikely predicaments. 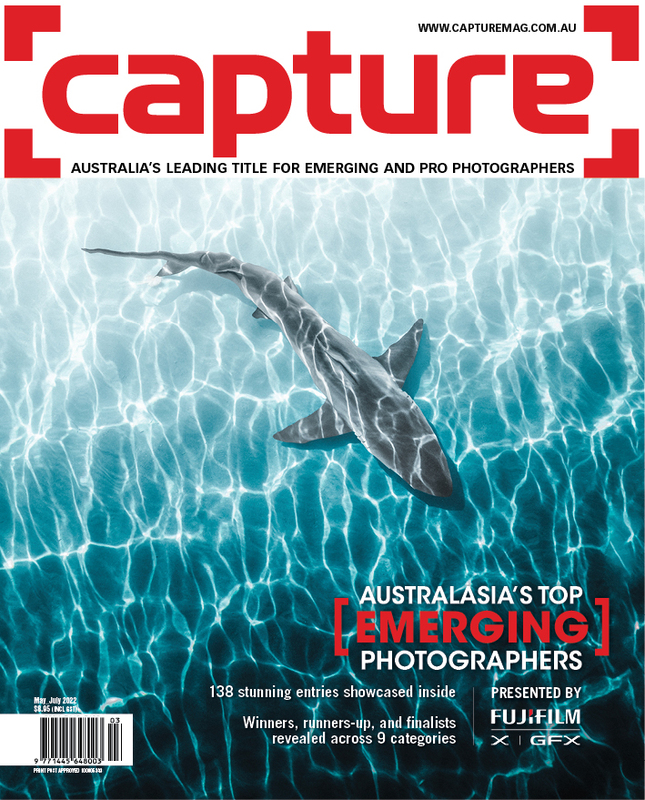 Stills luminaries and Season regulars Trent Parke (Camera is God), Narelle Autio (Nippers) and Michael Light also feature. Season 14 opens at the Stills Gallery in Padington on Wednesday 3 December 2014 6-8pm. It runs from 3 to 24 December 2014. 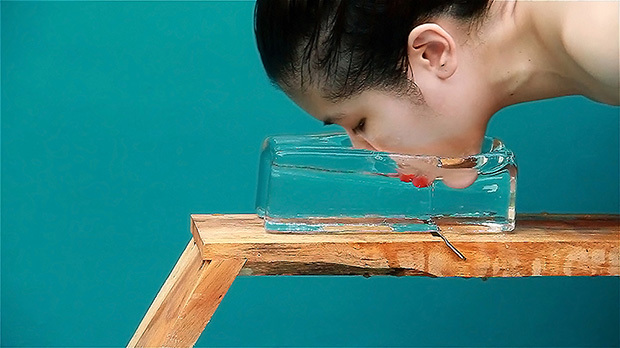 Kawita Vatanajyankur, 'The Ice Shaver,' 2013. Single channel digital video, 2 min 35 sec loop. Edition of 3 + 1AP. 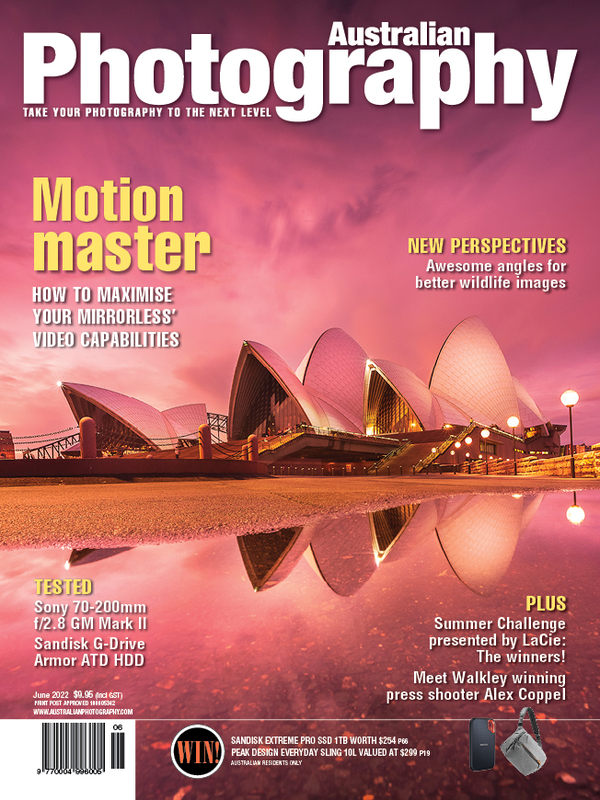 Image courtesy of the artist and Stills Gallery, Sydney. 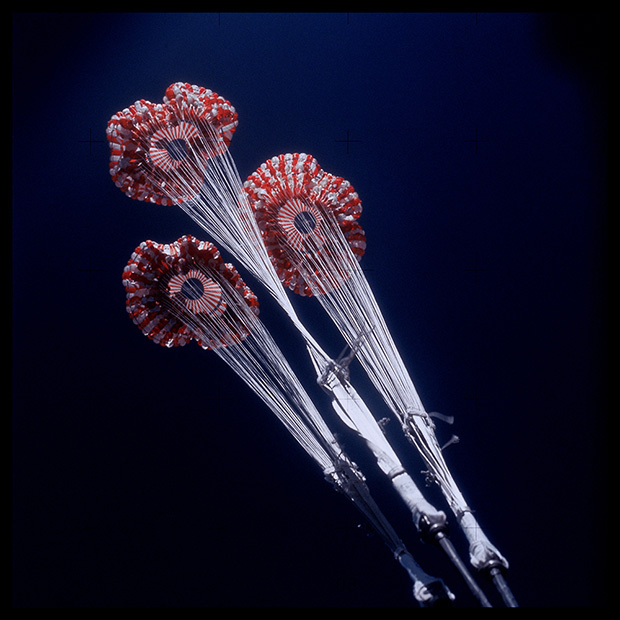 Michael Light, 125 Command Module Splashdown Parachutes Upon Opening; Attributed to Alan Bean, Skylab 3, July 28-September 25, 1973, from Full Moon, 1973/1999. Digital c type print, 62 x 62cm, Edition of 50. Image courtesy of the artist and Stills Gallery, Sydney. 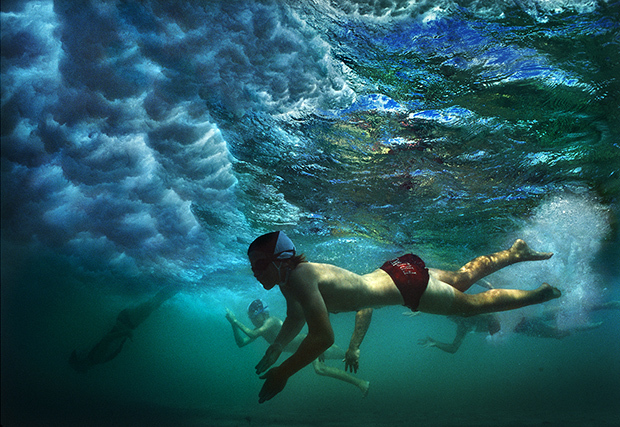 Narelle Autio, 'Nippers II,' from Basil Sellers Art Prize, 2014. Pigment print, 110 x 160cm. Image courtesy of the artist and Stills Gallery, Sydney. Beverley Veasey, 'Specimen 1,' from Botanica, 2014. Lightjet print, 68 x 45.5cm, Edition of 10 + 2AP. Image courtesy of the artist and Stills Gallery, Sydney.